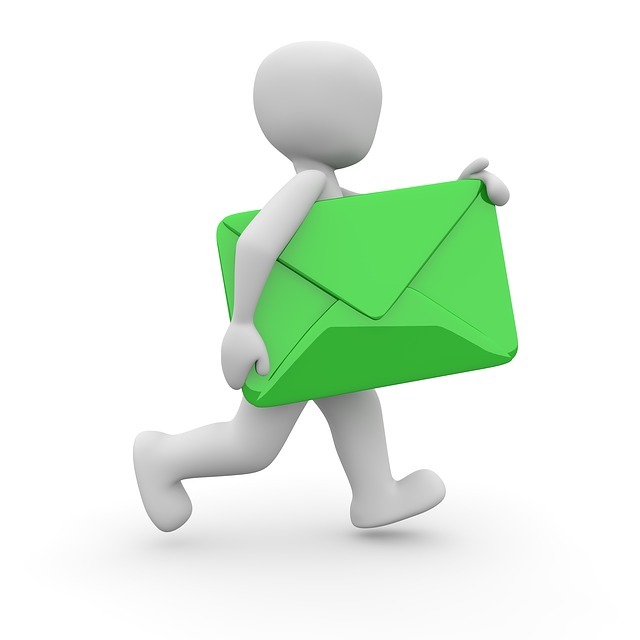 Having an effective email marketing strategy can be a major boost for any business. The ROI of using mailing lists is undeniable. Sometimes, after you’ve built up your list of subscribers, you may find that your list begins to dwindle. Here’re some tips for keeping users from unsubscribing. The first step is to make sure that you’re being clear about what your users are signing up for. When you use catchy headlines and vague terms to grab attention, you may get more subscribers. When a user visits your site or follows a link to unsubscribe from your mailing list, use a simple text field form to allow users to leave their opinion. Some users will simply skip this step, while others could leave valuable feedback. You may be sending too few or too many emails. Some users get annoyed if they receive too many emails, while sending too few may cause some users to forget about your business. Depending on the email marketing system you use, you may have access to A/B split testing. With one set, send your emails daily. With the other set, send one email per week. By automating some of the messages that you ‘d send to subscribers, you might increase the engagement. This includes the use of welcome emails, notifications, and other generic mailers. They should automatically receive a welcome or thank you message if a user subscribes to your mailing list. After you’ve tested the frequency of your emails, set a schedule and stick to it. If you’ve found that users are less likely to unsubscribe when sending weekly emails on a Monday– always send your emails on a Monday at the same time of the day. You should keep an eye on trends among your subscribers. Users that become inactive and stop opening emails are likely to unsubscribe in the near future. Set up a strategy for dealing with these inactive users. You could setup an automated email to help re-engage the subscriber. This could include special offers, promotions, and other incentives to get them to remain on your mailing list. While unsubscribing on accident isn’t likely a major reason for a drop in your subscribers, it could play a part. Prevent unsubscribing errors by requiring people to confirm that they want to unsubscribe. This gives them one last chance to change their mind and could save you a few subscribers. Email marketing should be a major part of any marketing strategy. They’ve been proven to be effective. Use the tips provided if you’re worried about the number of people unsubscribing from your mailing lists.